Donate Today to keep the fires burning. 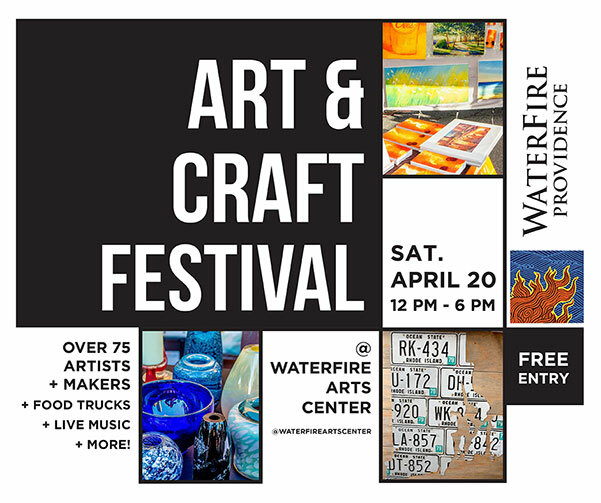 All Full WaterFire installations light up over eighty braziers from Waterplace Park to Memorial/South Main Street Park on the below scheduled evenings between late May and early October. Lighting occurs shortly after sunset (except for October 6 – see below) and the event continues until just past midnight. Please check this page frequently for updated information. 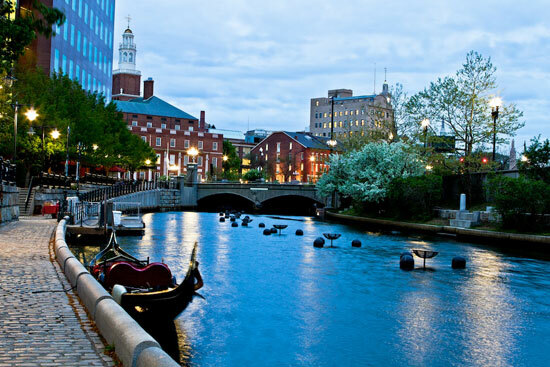 Mayor Angel Taveras and the City of Providence to welcome the Netroots Nation Convention. Also Sponsored in part by Amica Insurance. Mayor Angel Taveras and the City of Providence welcome Alpha Kappa Alpha to Providence for their 81st Regional North Atlantic Conference. Sponsored by Taco, Inc. for The National Association of Oil & Energy Service Professionals Conference. 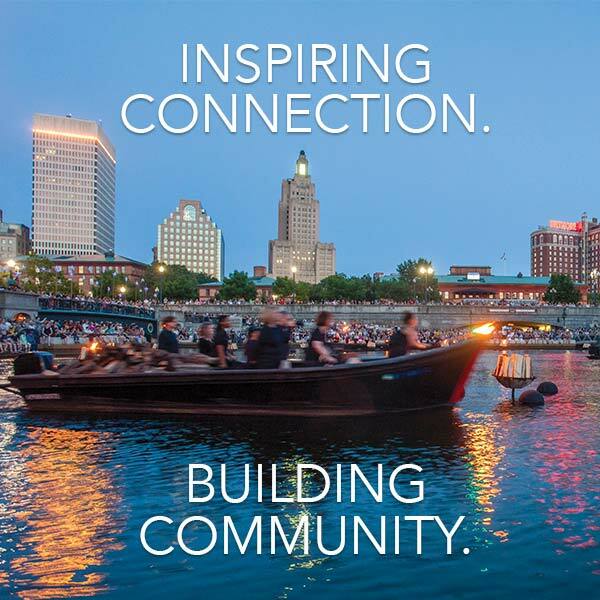 Sponsored by The Providence College Alumni Association in celebration of their annual Reunion Weekend, WaterFire will burn brightly with a basin lighting to kick off the weekend! 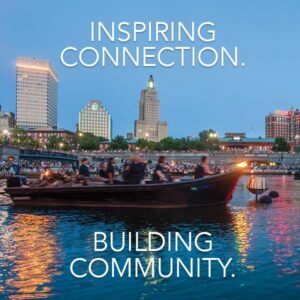 Thank you to an anonymous sponsor for funding the 2nd Annual Christmas WaterFire to benefit the Providence Rescue Mission. The fires will be lit immediately following the 6:00pm Christmas tree lighting in Waterplace basin.